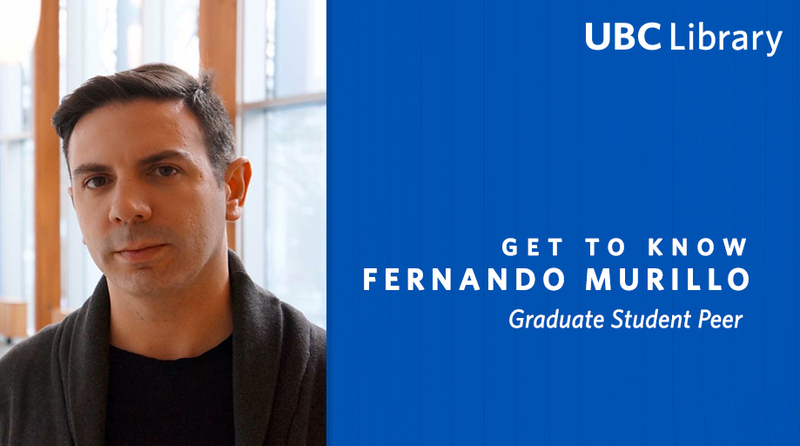 Fernando Murillo worked as a Graduate Student Peer for Thesis and Dissertation Support at UBC Library’s Research Commons from September 2017 to July 2018, where he taught workshops and offered one-on-one consults. He completed his PhD in the Faculty Education at UBC this past summer, and is now looking forward to joining a small, private university in Santiago, Chile, where he will be opening a new line of research on the study of education. From this new position, he will be able to continue the work he started at UBC and have opportunities to collaborate with professors and colleagues from UBC at an official institutional level. What were you doing before you came to UBC? Before I came to UBC I was living in Chile, my home country. There, I worked for the national government in public policy making at the Ministry of Interior. I also worked as a curriculum consultant for a university that was transitioning to a competency-based curriculum. I think that, perhaps, part of that experience helped me in navigating and making decisions about the direction of my doctoral work at UBC. 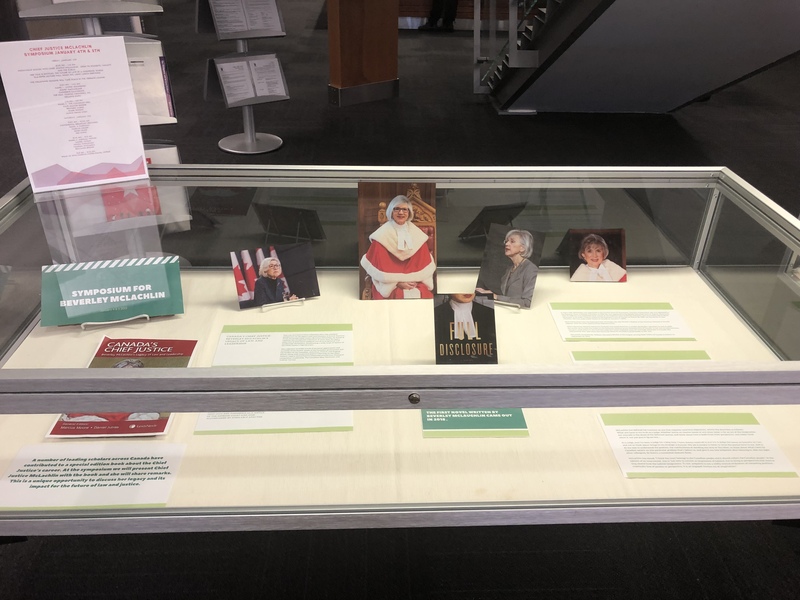 What has been the most interesting part of your role at UBC Library? One of the most interesting aspects of my job with UBC library was that it gave me the chance to meet and work with students and faculty from across the university and from so many different fields. You get to hear about work being done in areas you otherwise would have never come across, and one inevitably learns from that exposure. Did anything surprise you about working for the Library? Perhaps because of past experiences I always had the image of libraries being very serious and quiet environments. Instead, I felt welcomed into a genuinely caring and thoughtful group of people, and I am thankful that the people at the Research Commons trusted us—sometimes more than we trusted ourselves—to do the job and also try out new ideas. What advice would you give to new student employees at the Library? Don´t be afraid to bring your personal experiences to the workshops and one-on-one consultations. One of the reasons why students feel at ease coming to the library for help is because they can ask questions and get answers from their fellow graduate students, without feeling intimidated. Students seeking help can relate a lot better when they see someone approachable and who speaks from personal experience.